Starting a new business can be difficult. Even experienced business owners can need help with re-branding and logo design. If you are searching online for help with Brand Development, contact Hart Mind Soul. You may already know this, but we started out as a small, startup company out of Portland, Oregon. We attribute a large part of our continued success to the ability to predict market trends and provide supporting services. Furthermore, I suggest that Brand Development and Marketing have a huge impact on the success of any local or national business. Because Logo Development and Branding have become so ingrained in our society, it is essential to have a strong, online presence. In addition to clever advertising slogans, you now must now have the online content to back your claims. With more customers searching online for your products, a professional logo will instantly create trust. 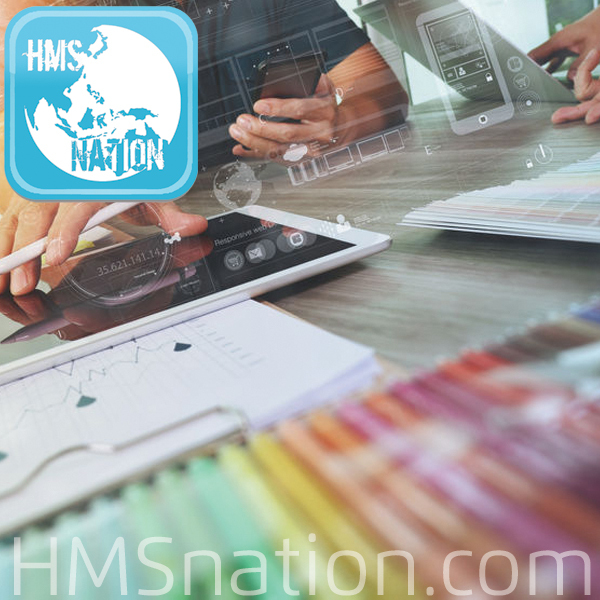 Consequently, Hart Mind Soul and the HMS nation have positioned ourselves as one of the industry leaders, when it comes to All In One Marketing Campaigns. That means you can now buy the top 5 things needed for a successful marketing campaign. Because we have our roots as a small, startup business, we know a few things about creating value. In addition to our commitment to excellence, you also get the Hart Mind Soul customer satisfaction guarantee. From Screen Printing on T shirts to Product Labels and Logo Design, we are here for all your custom branding needs. You can finally get everything you need to start a new business in one place! Do you have and existing business? Ask about a re-branding campaign and close more sales. Brand Development, Brand Development Help and Tips, Branding and Logo Development, Hart Mind Soul Brand Development, Help With Brand Development. Bookmark.